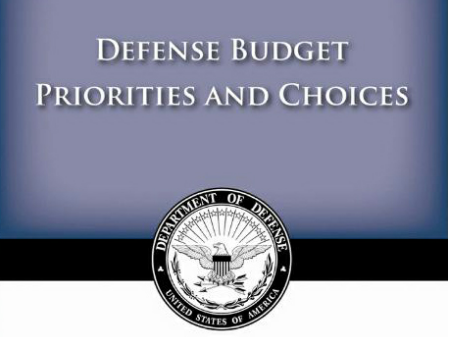 The Congressionally mandated Pentagon annual report on Chinese military power is decidedly not worth the expense. Originally conceived in the context of a highly politicized battle over China policy that reached a fever pitch when New York Times columnist William Safire accused then President Clinton of selling military secrets to the Chinese in exchange for campaign contributions, the annual reports have always been more political theater than military intelligence. During the George W. Bush administration the reports were praised by hard-line China hawks looking for confirmation of their worst fears about the military intentions of China’s People’s Liberation Army (PLA). But there were obvious problems with some of the information that found its way into the reports, including sensational claims about secret Chinese space weapons based on highly questionable sources, such as Chinese blog posts, that were not properly investigated by US defense analysts. The reports began to be somewhat toned down after some of these problems were highlighted. The Obama administration further changed the tone and content of the annual report in ways that disappointed the China hawks. Recent editions, including the current report, contain none of the startling revelations Congressional sponsors had come to expect from a document whose original purpose was to drum up support for a hard-line policy on China rather than to acquire and relay accurate information. Government reports are only useful if they are conducted objectively by trained researchers using reliable methodologies. Reports that are driven by politics are a clear waste of time and money.